Well I'm off to Zambia on Wednesday 6th October - exciting! Still lots to do - please pray for me, my family, dog etc! Please pray for the team and our preparations...and pray for all the people we will meet and impact. 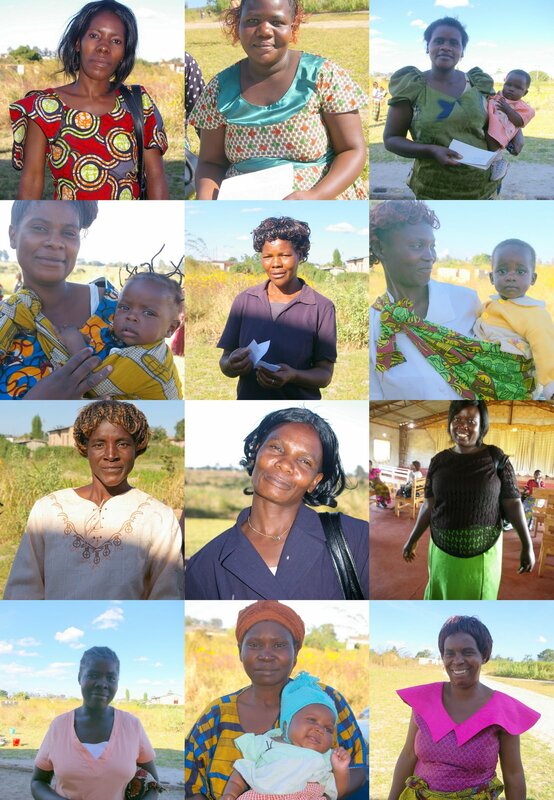 We want to bring God's words and God's love to these precious people who are serving Him and leading others in Serenje. So, I would LOVE to take lots of lovely encouraging letters with me to bless the women. If you had a penpal contact, would you please write a brief letter to her this week? Whether you've heard from her or not please. It's good to tell her something aout your life and especially your family and church. Then include a favouruite Bible verse to encourage her, and assure her of your love and prayers across the miles! If you haven't written before, please do write - perhaps just address is "Dear friend in Serenje". Mel is doing a fab job in coordinationg the penpals, and she has a number of letters from Serenje ladies who don't yet have penpals. So please let her know if you would like one. More details on the Kerith website here . I can't tell you what a huge blessing your letter will be to a woman in serenje. Please don't feel you have nothing to offer her - your interest, love and prayers will be an enormous blessing to her.